Like most of us, I came to trout fishing as a spin fisherman. I don’t hang my head to that fact & am proud of my youthful years hunting trout. 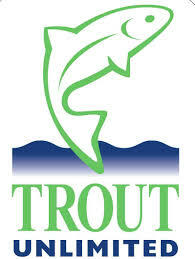 I learned to trout fish in ultra-lite fashion, where 5x mainline & 7x tippet bearing a #16 hook was the norm. I learned to read water as a spin fisherman. I learned the feeding habits of trout and how to identify feeding lies and lanes as a spin fisherman. 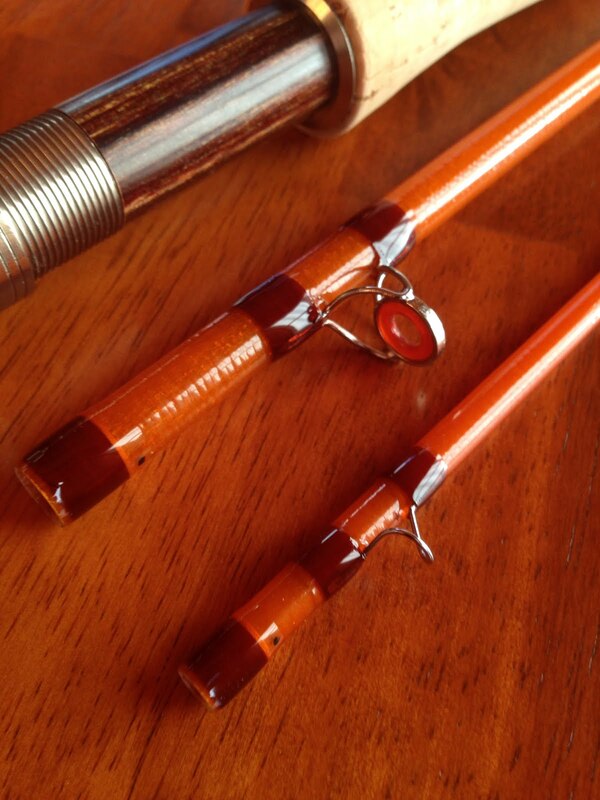 They were good years, and provided a strong foundation to build on as a fly fisherman. During those years my fly fishing was mainly panfish and small bass with store-bought Gaines & Betts poppers. Little did I realize then, that it would end up being one of my passions through most of my adult life. These requirements usually took the form of a CP or Swiss Swing, or the classic Colorado spinner. And the copper was filled with a Rooster Tail or a Mepps. But a good spin fisherman with ½ dozen of each of the 3 groups could expect to limit out in any water and under most any conditions. And to his credit, I found his advice to be correct over the years. Well, it is now 41 years later, and while my thoughts on this topic remain unchanged, my choice of patterns have changed slightly. For the past 15 years of fishing primarily Pennsylvania and New Jersey waters, here are the 3 patterns that now fill my box. I like to fish streamers for trout in down-and-across fashion, methodically working my way downstream. I prefer a 5-6 weight glass rod. Gone are the sink tips, replaced by an aggressive taper WF floating line. Leader configuration is a 5’ Furled mono leader with a mini-barrel swivel and 4 feet of 5X Fluorocarbon. The years of tying and fishing streamers had by complete chance brought together a trio of bucktails that not only were tied years apart, but were tied to target 3 completely different waters. 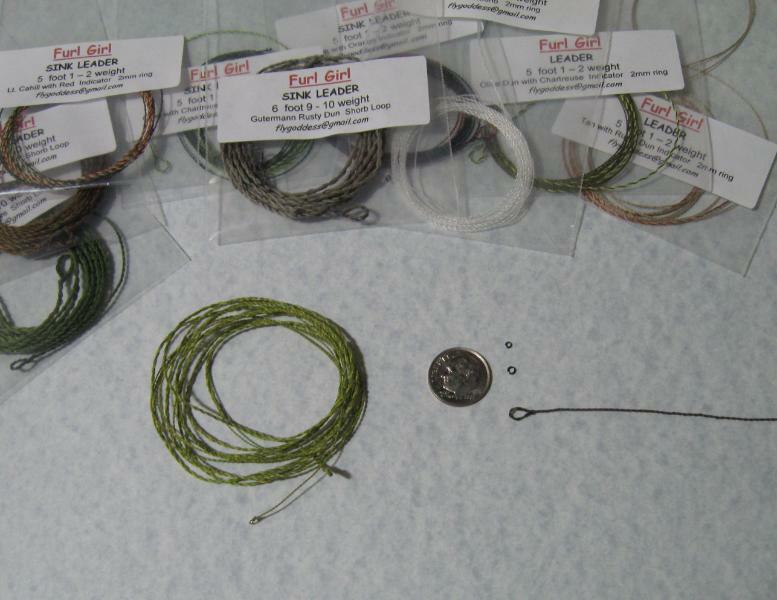 Yet in the end, they combine for an unbeatable trio of trout streamers for most any water or water condition. Now, years later, those patterns are adjusted a bit, but the important aspects remain the same. Folks often repeat the phrase “All I really needed to know about life I learned in Kindergarten”. Well, I guess I can say that “All I really needed to know about Streamers, I learned at the age of 10 in a bait shop”. Funny how things work out, and how slow we are at times to grasp early advice.